Do you plan on “Doing-it-yourself” for your irrigation system but didn’t get the help at the home center you counted on? Need some design help? Looking for that commercial product or new technology you see on a website but not sure if it will work with your system or property? Want a Master Irrigator to assist with your installation? Are you going to rent a trencher or pipe-puller machine to install your system? 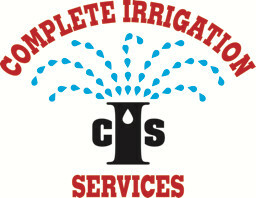 Let Complete Irrigation Services help! Call our company to offer you a one-stop shop from design, product, installation assistance and pipe pulling….all for less money than if you went to the store to buy!